Available in collar sizes: 14.5" to 18"
Rael Broook was made famous in the 1960's for its innovative television advertising of their non iron shirts. 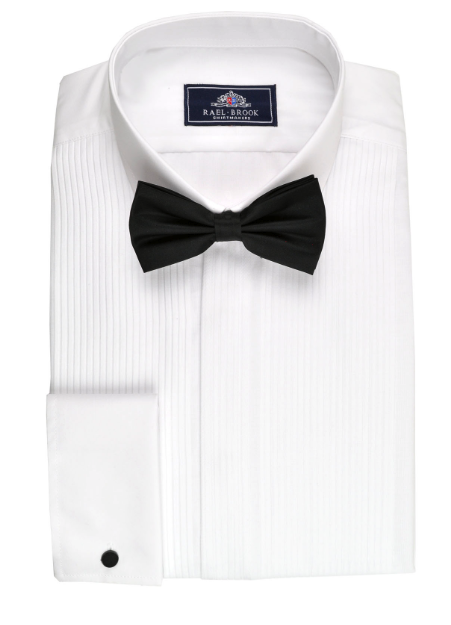 To this day they still offer a huge range of high quality shirts for formal and semi-formal occasions. Their attention to detail and finest easy care fabrics have made them popular in over 50 countries.